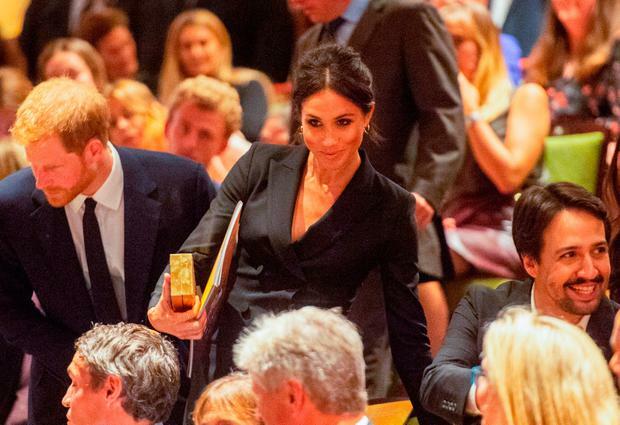 Meghan Markle made a return to her pre-royal style in a tuxedo mini-dress for a night at the theatre with husband Prince Harry. 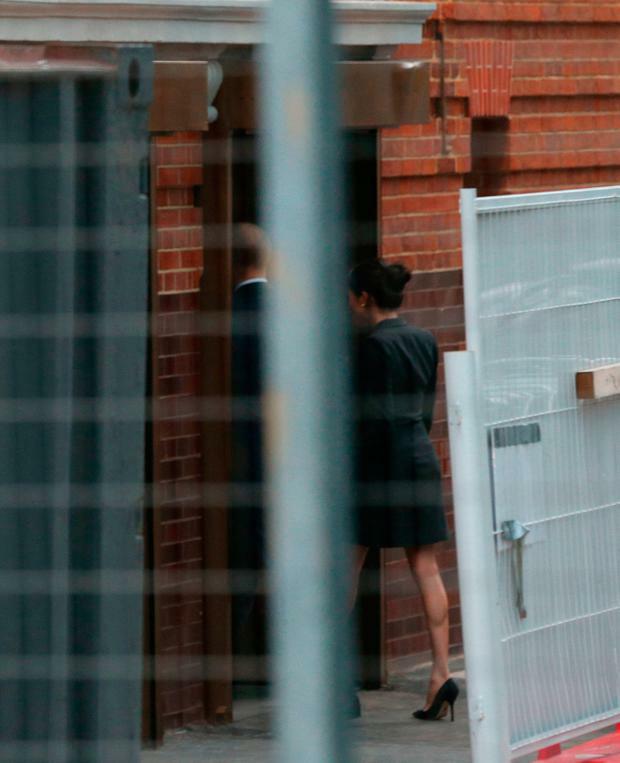 In contrast to her modest hemlines and overly coiffed hair, after a month away from the spotlight, it was back to the old Meghan - a loose, low bun, a Judith & Charles dress and a pair of black Paul Andrew stilettos, with, of course, a pair of flesh coloured tights. 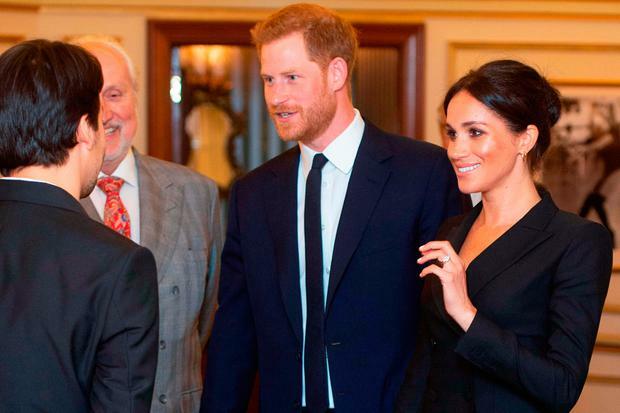 Britain's Duchess of Sussex joined her other half for a performance of the sell-out show Hamilton at London's Victoria's Palace Theatre in support of mental health charity Sentebale. It was suitable homage to the early days of their relationship during which they enjoyed a low-key evening at the show, one minus the horde of photographers and royal reporters. The couple made their way to the venue for the special charity screening via the back entrance, avoiding greeting the waiting press or fans, who had gathered outside. Meghan has had a number of weeks to herself and visited friends in Toronto on a scheduled trip without Harry, and was deemed particularly necessary for her as she is said to be "broken" by the never-ending drama involving her father Thomas and his insistence on giving multiple interviews to tabloids condemning his daughter and the royal family. "There’s no way she can have a relationship with him or even reach out to him to stop him from speaking. She knows he’ll record the conversation and sell it. She has high anxiety wondering if this will go on forever," a source told Us Weekly.